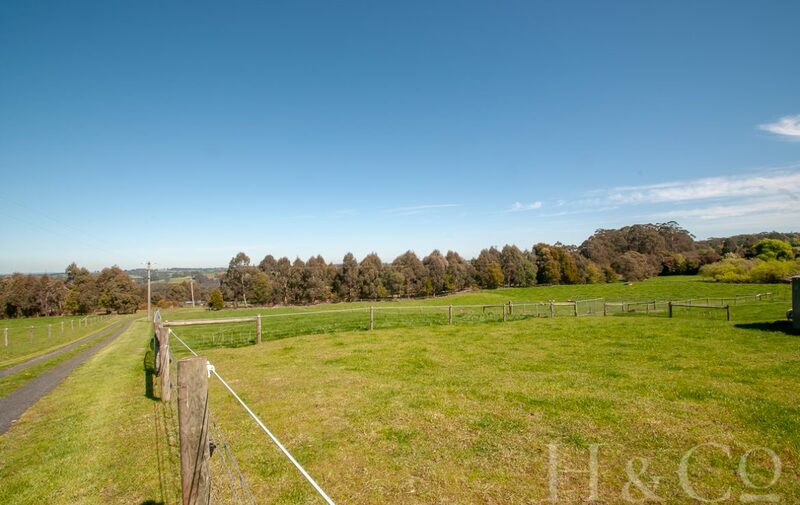 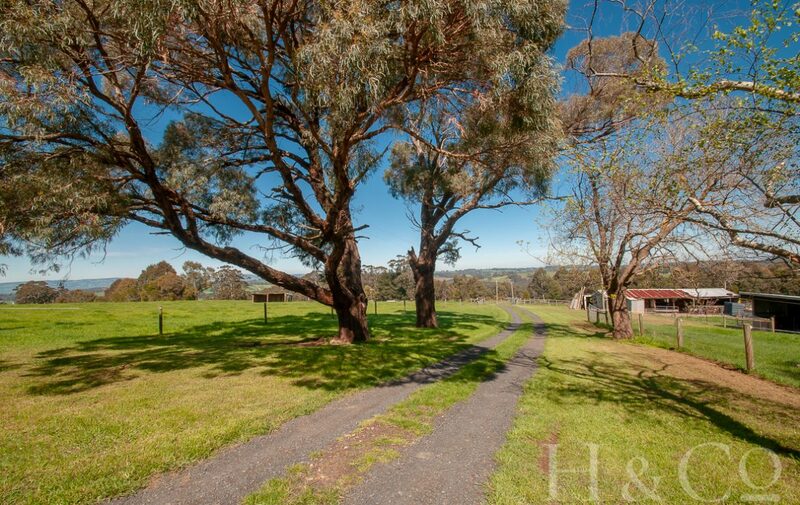 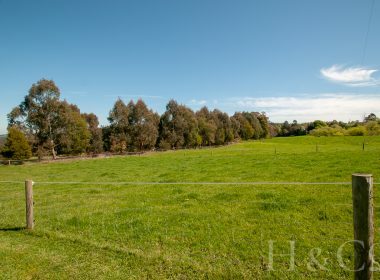 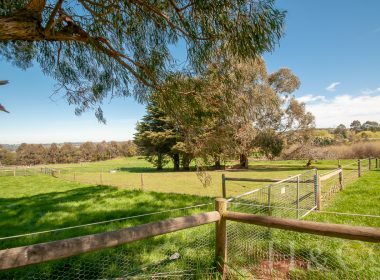 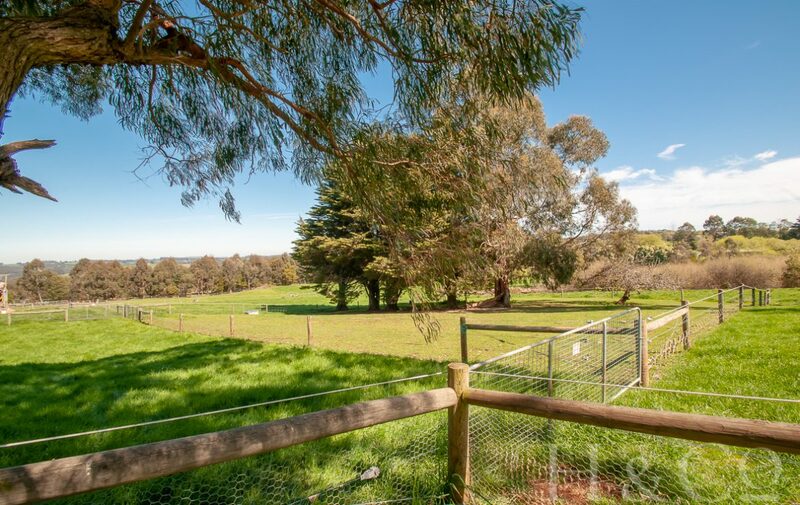 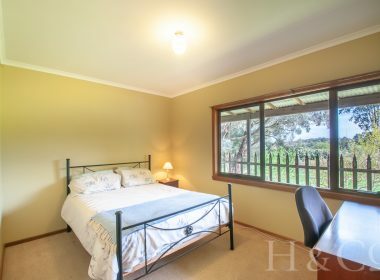 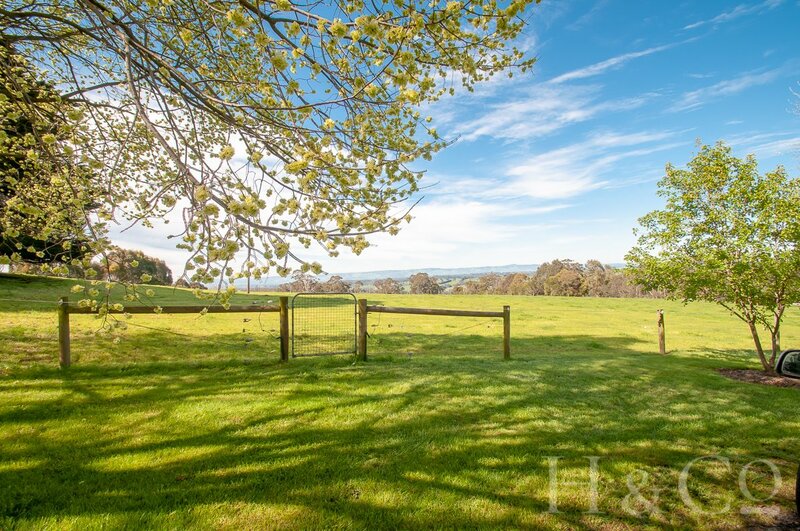 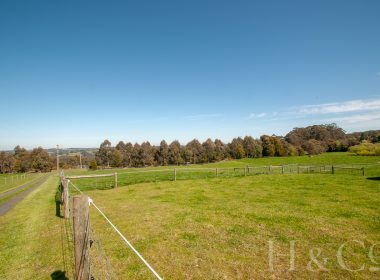 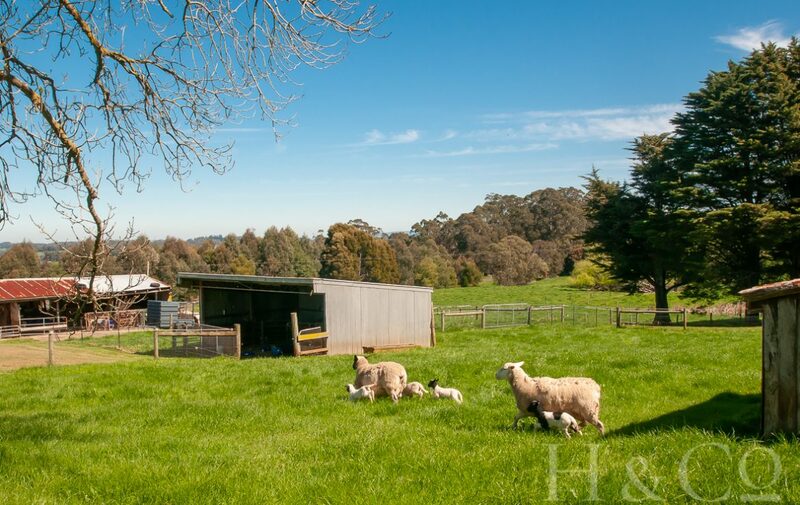 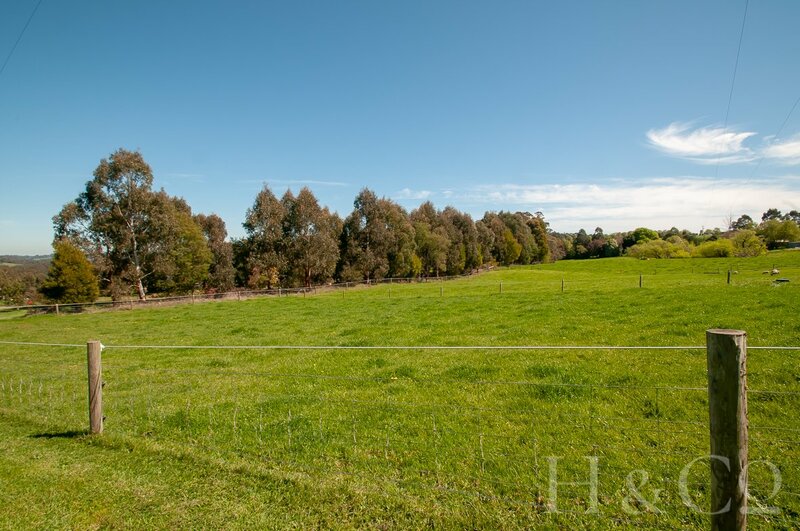 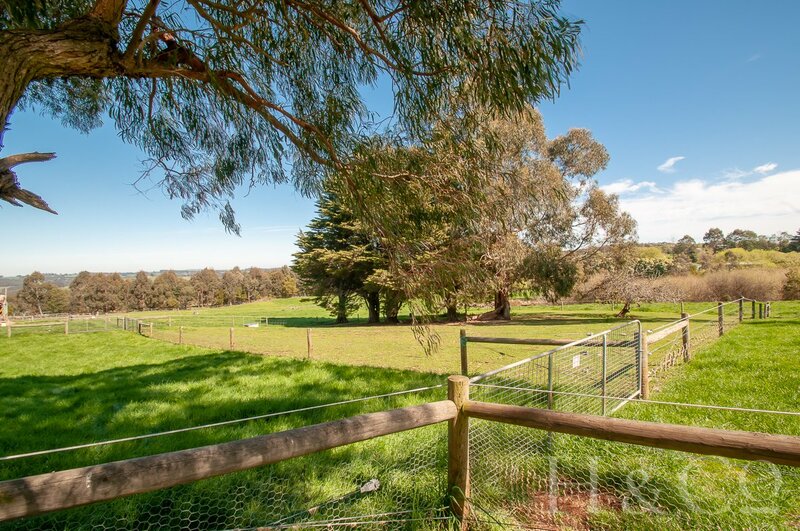 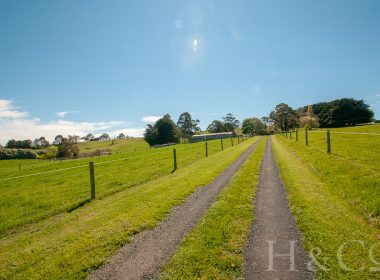 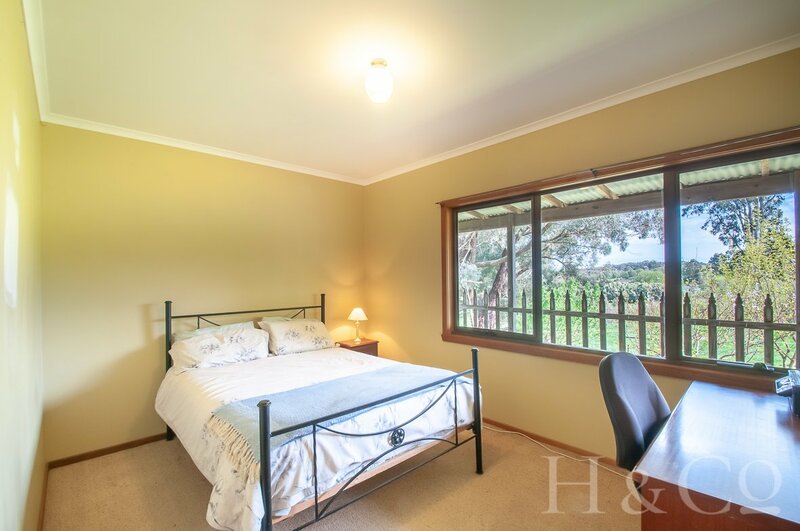 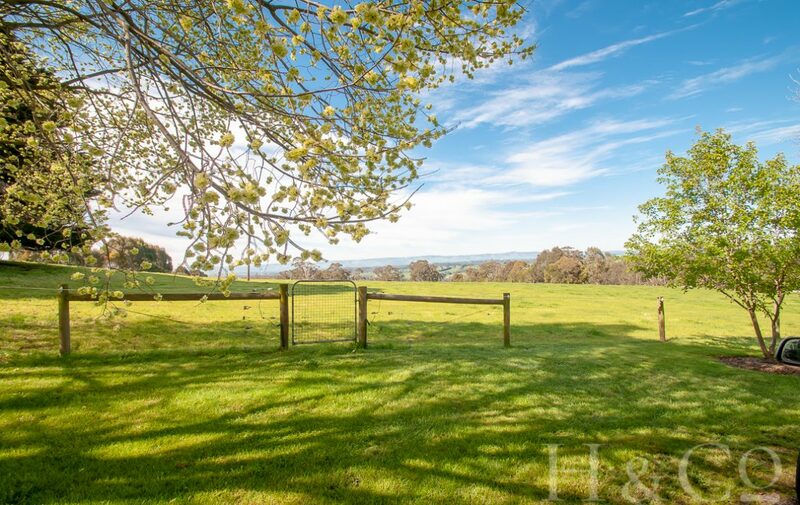 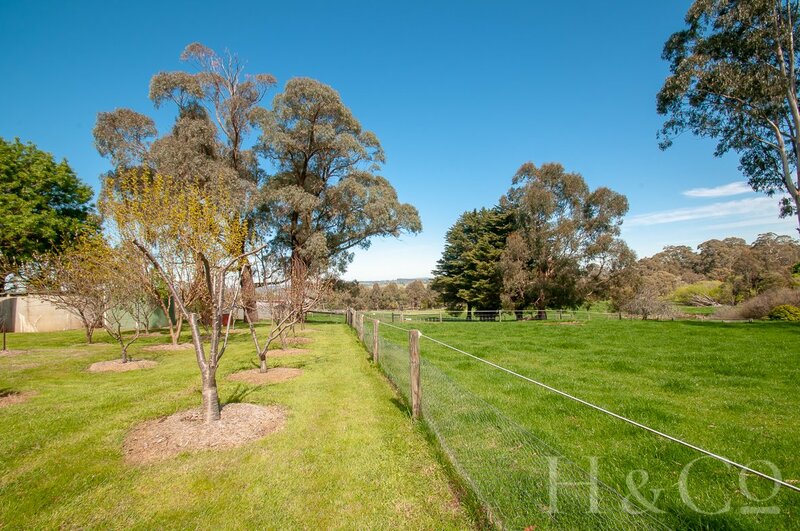 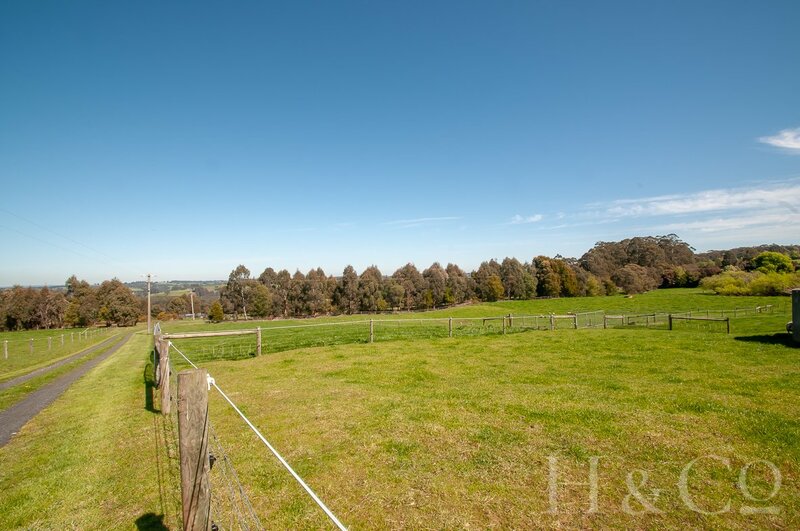 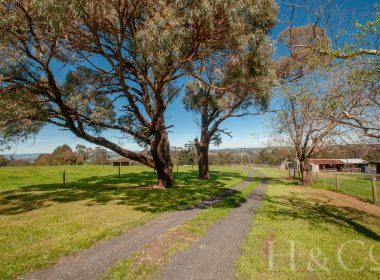 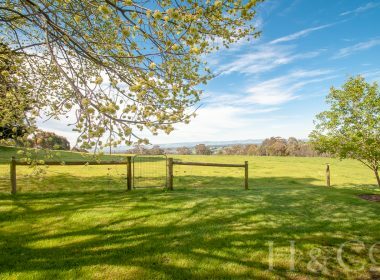 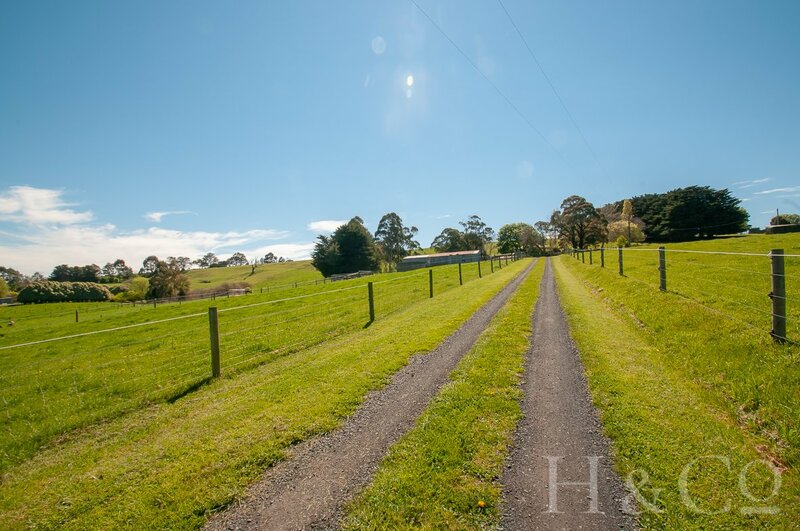 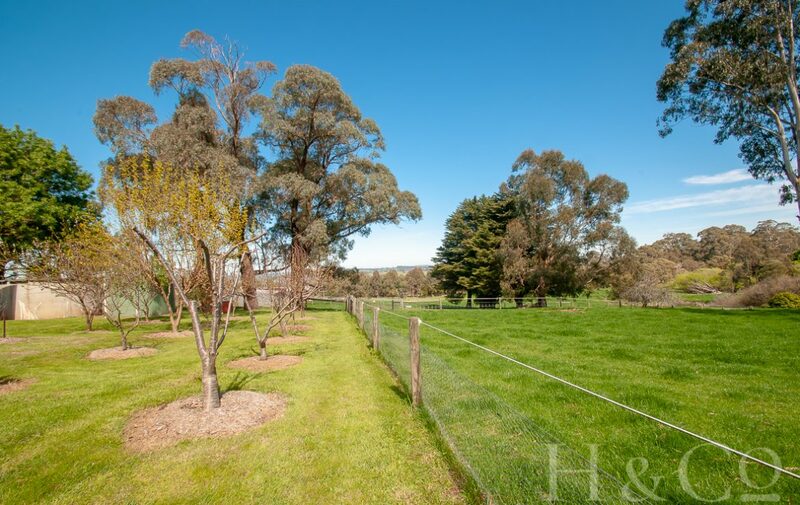 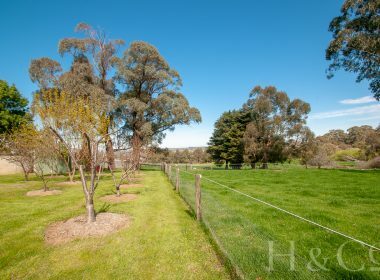 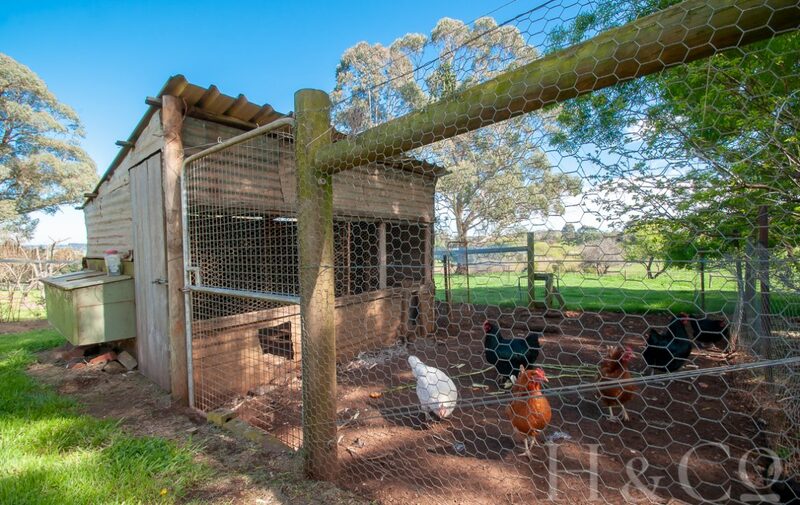 If you are looking for peace and quiet, with room for animals this 5 acre property with beautiful pastures, fenced into small paddocks with shelters for animals is hard to come by. 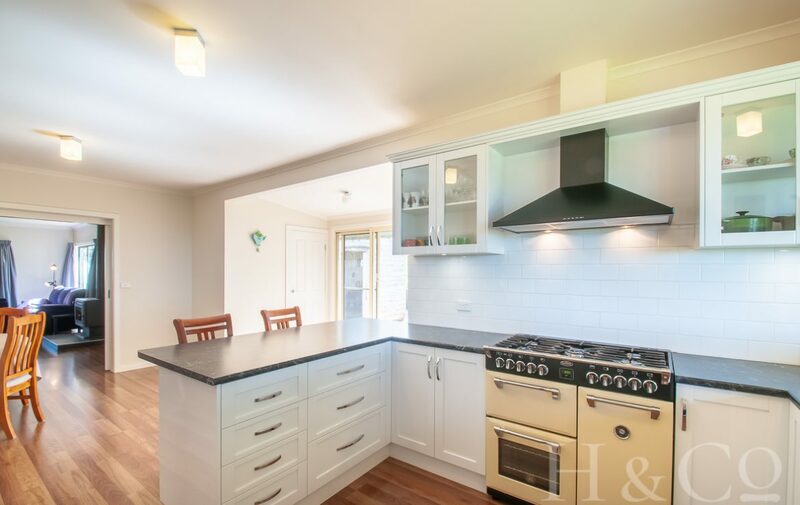 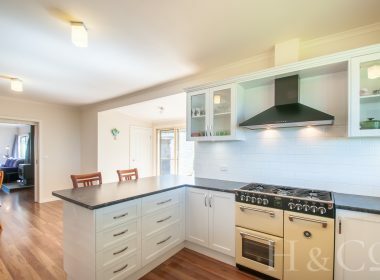 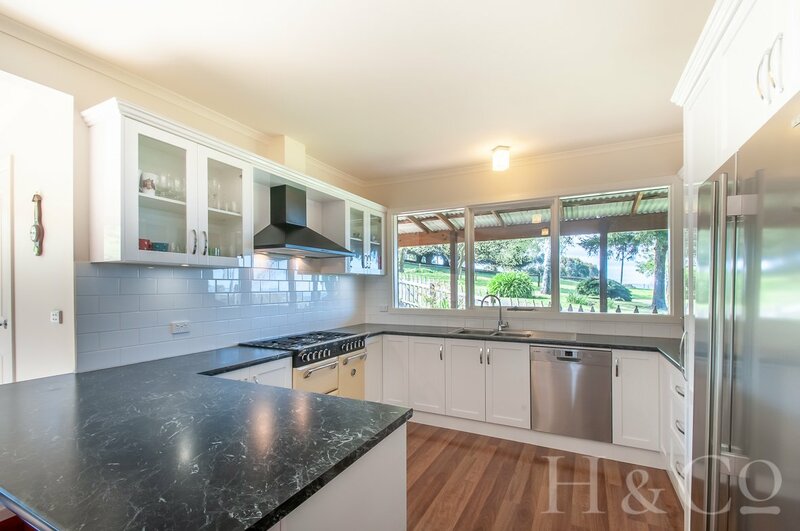 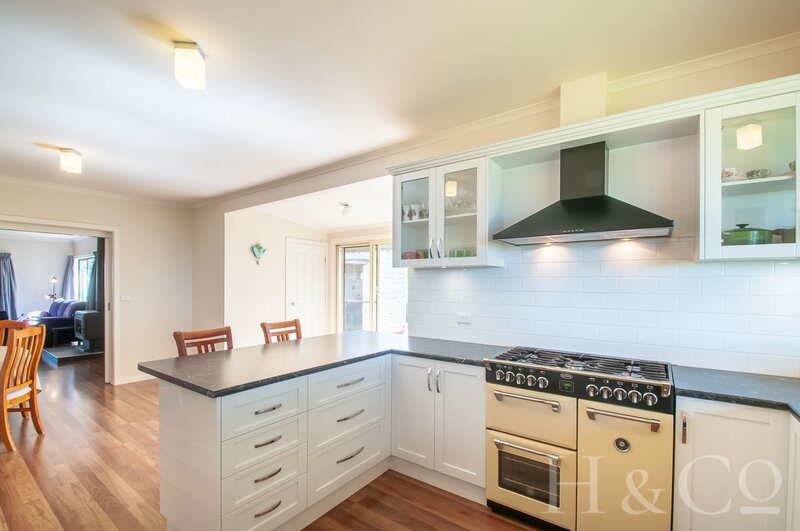 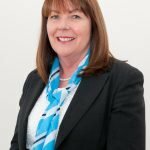 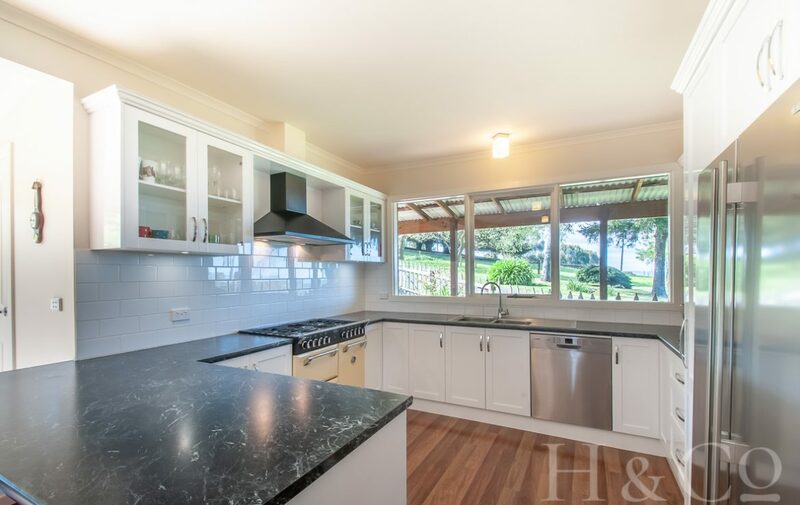 The family home includes a well-appointed kitchen, with large walk in pantry, 3 door enamel stove and dishwasher. 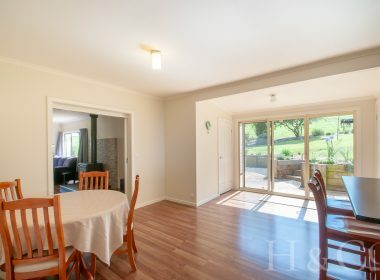 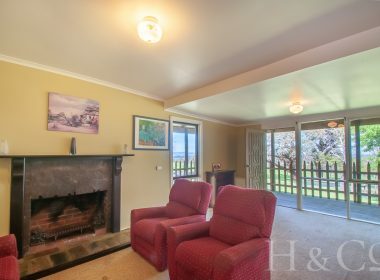 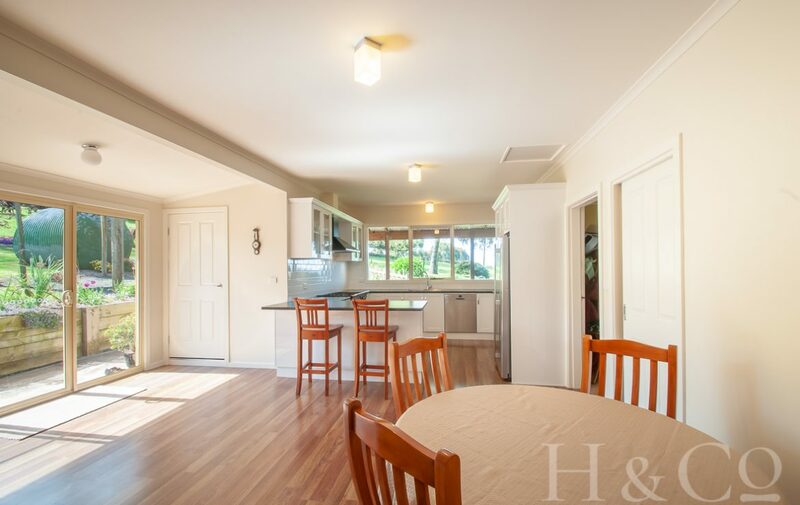 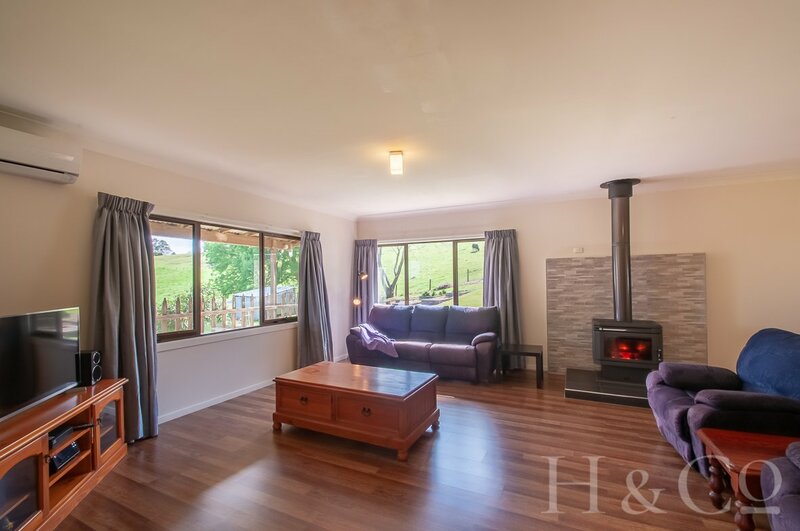 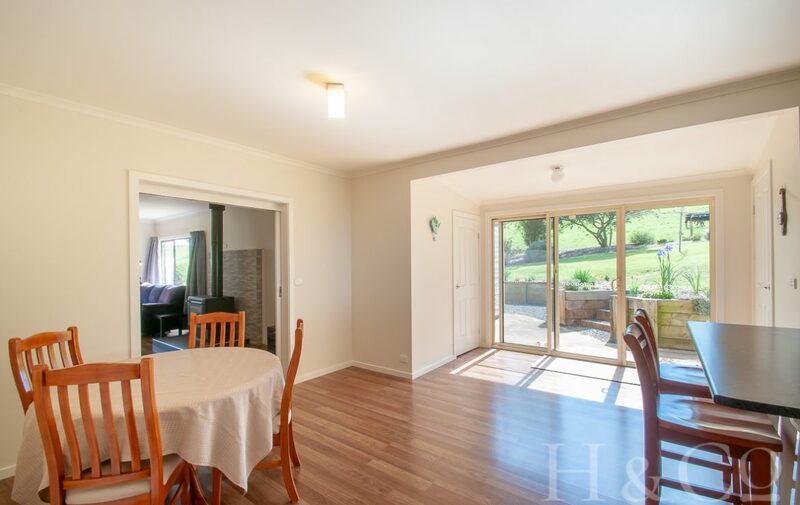 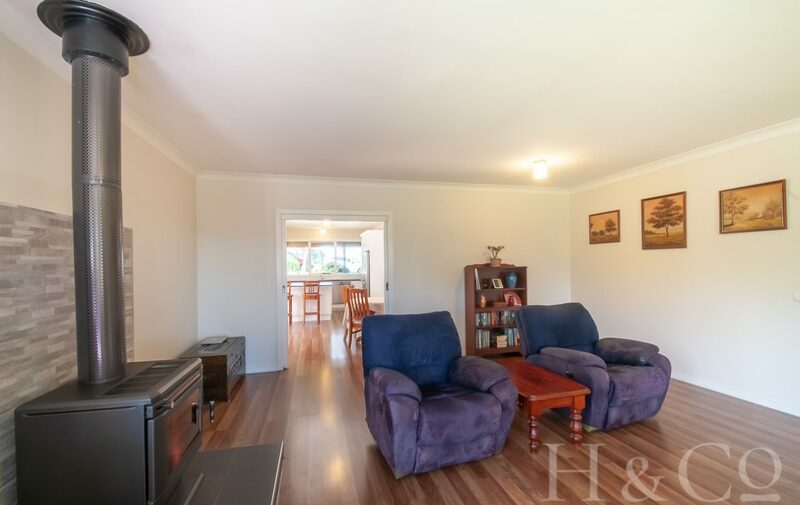 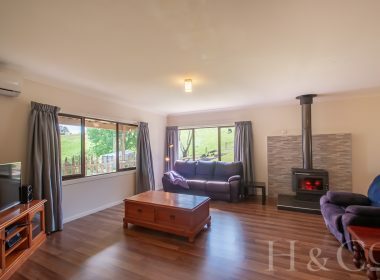 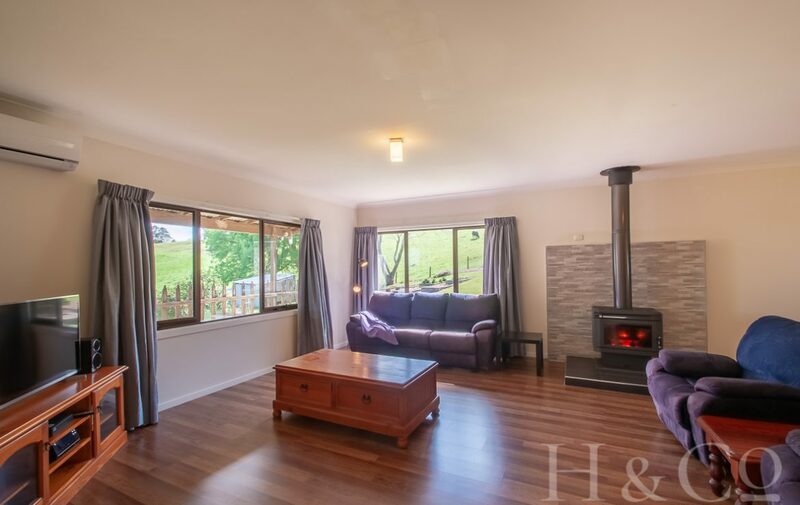 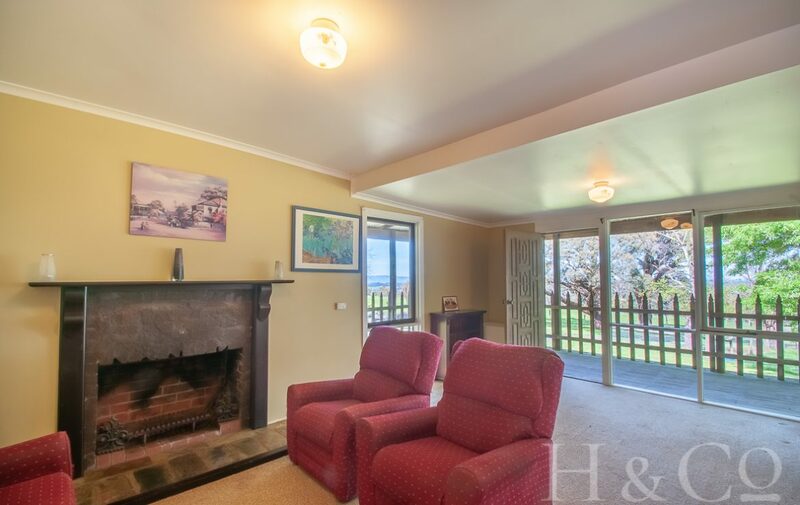 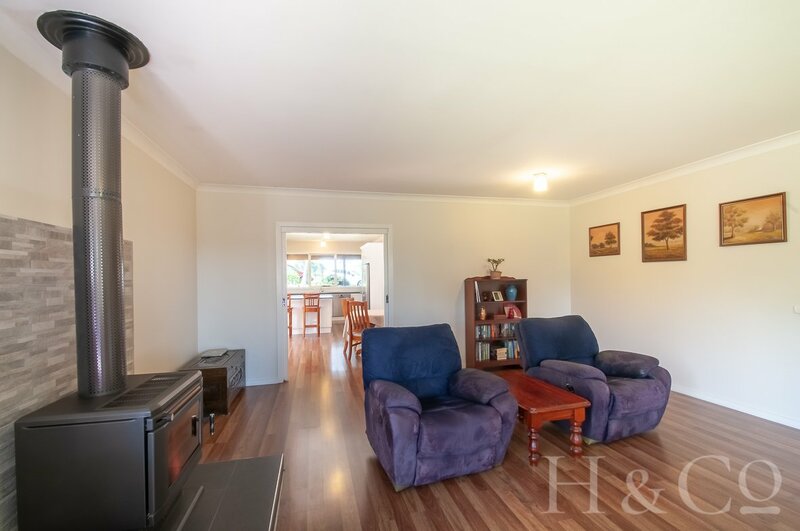 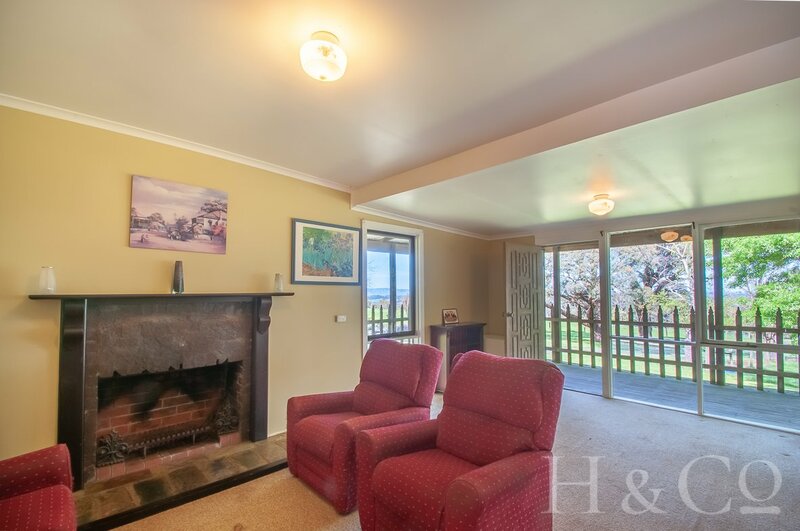 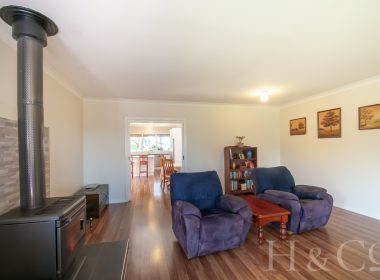 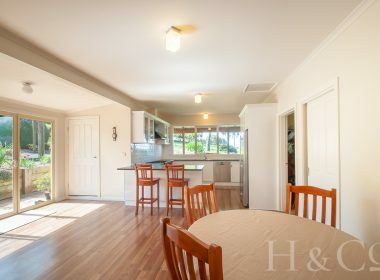 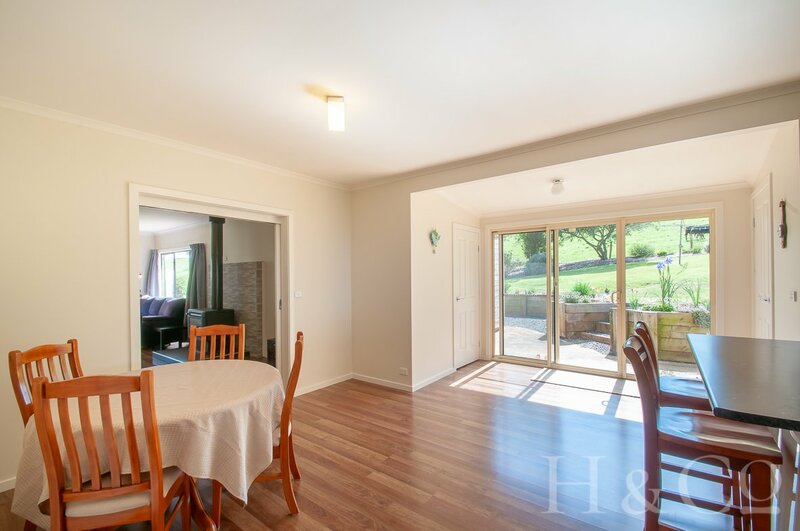 Adjacent to the kitchen is the sunny north facing dining area with double sliding doors connecting to the family room with freestanding wood fire. 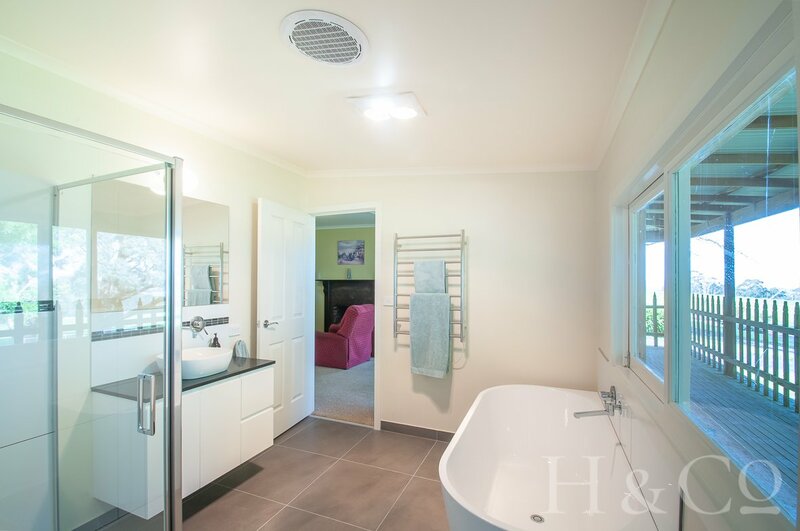 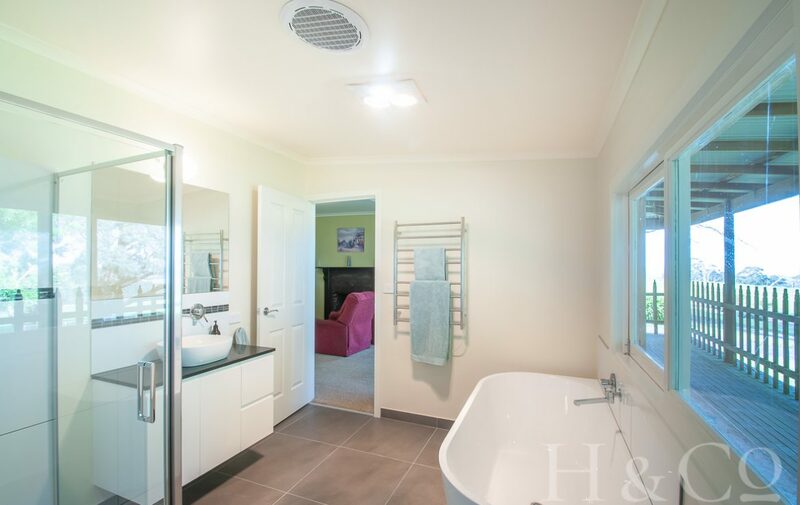 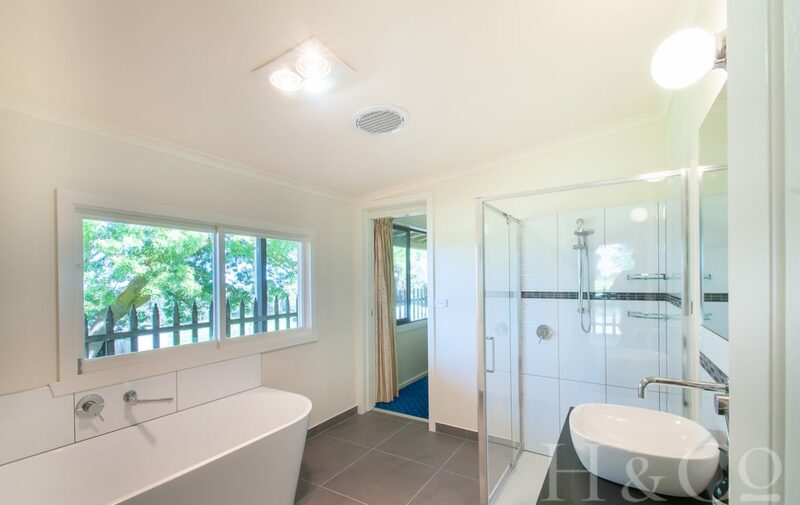 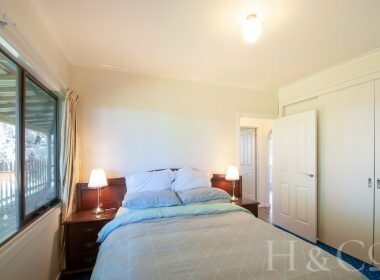 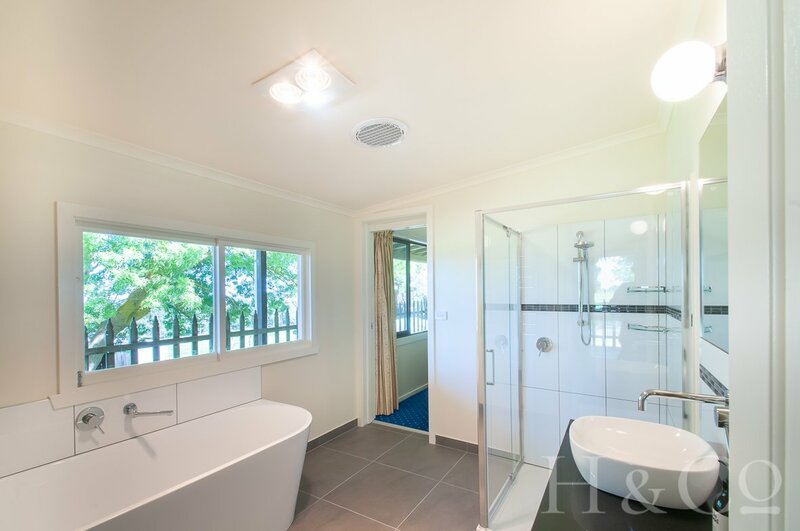 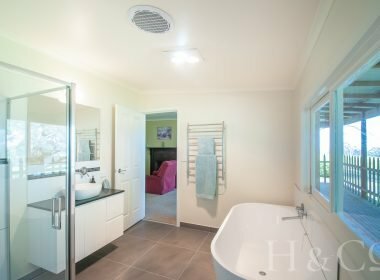 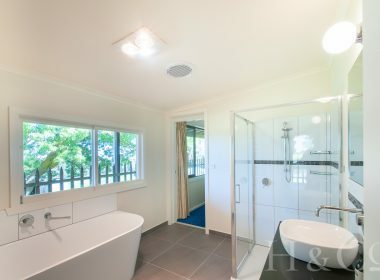 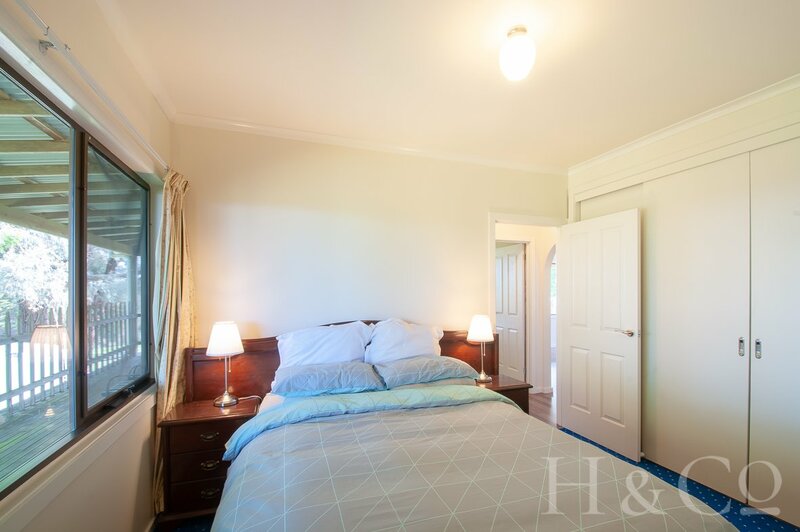 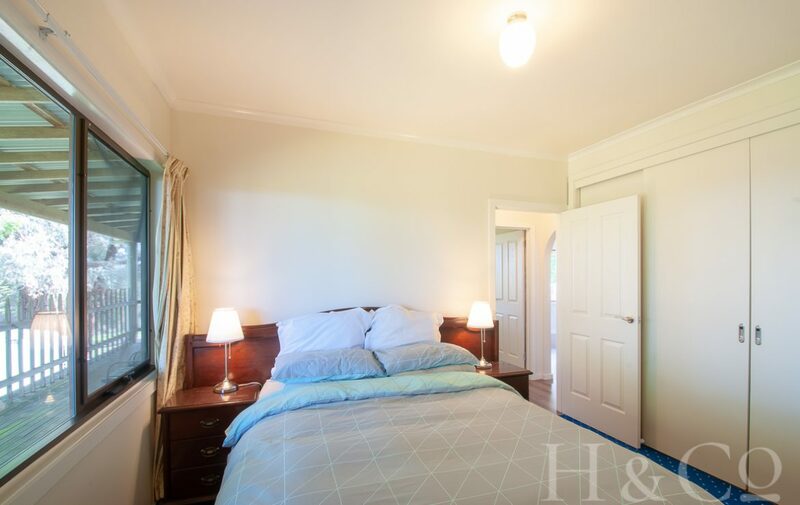 There are three good sized bedrooms, the master having direct access to the stunning new bathroom. 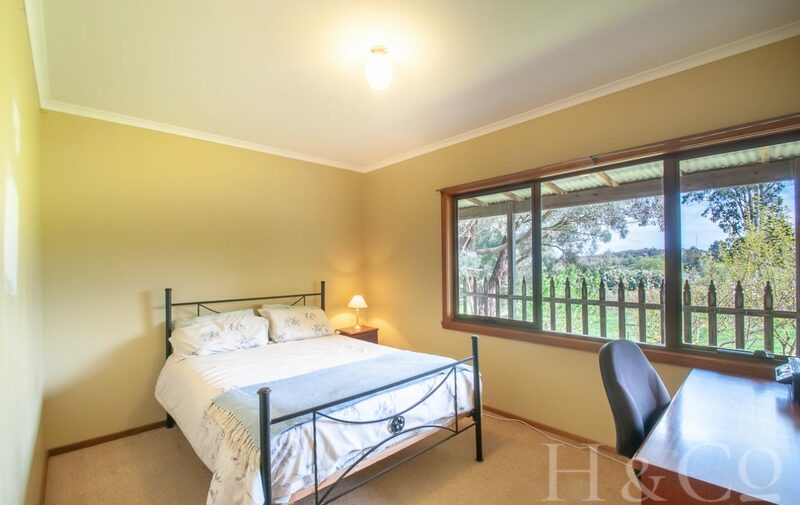 Each window of this home has a picturesque view of mature trees and the landscape, which is just stunning. 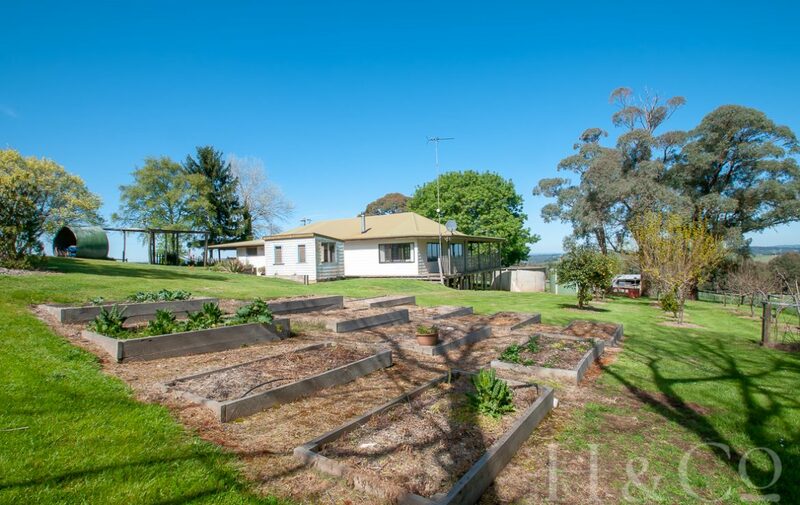 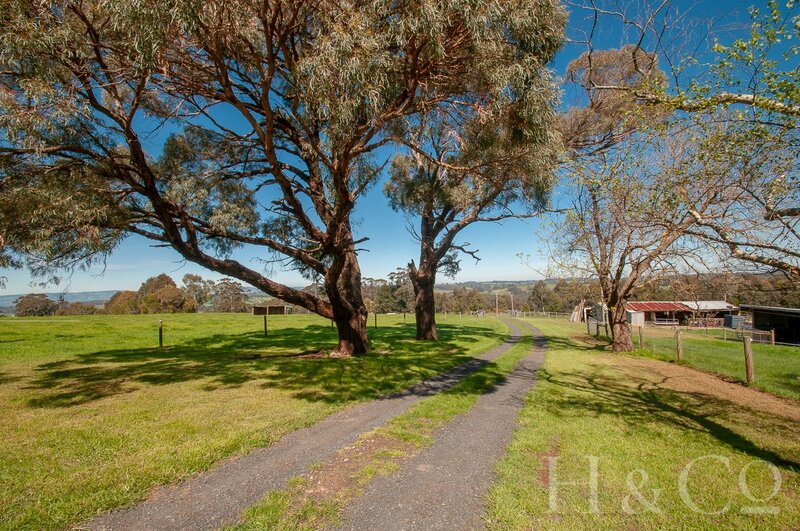 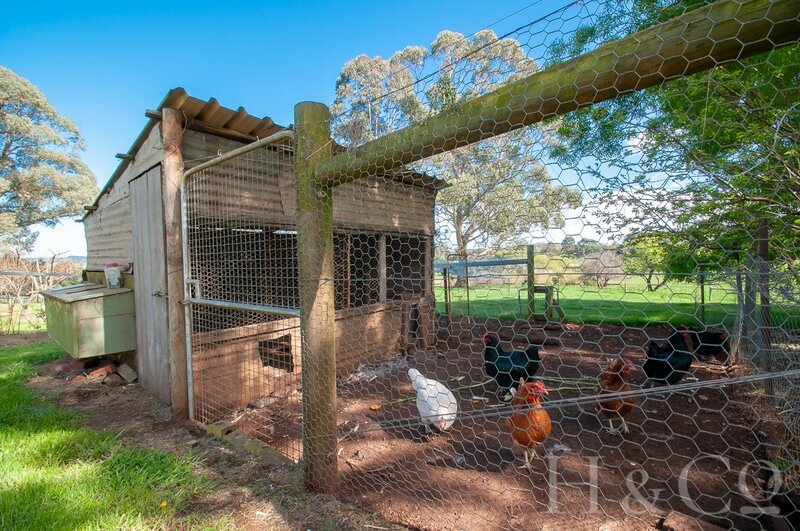 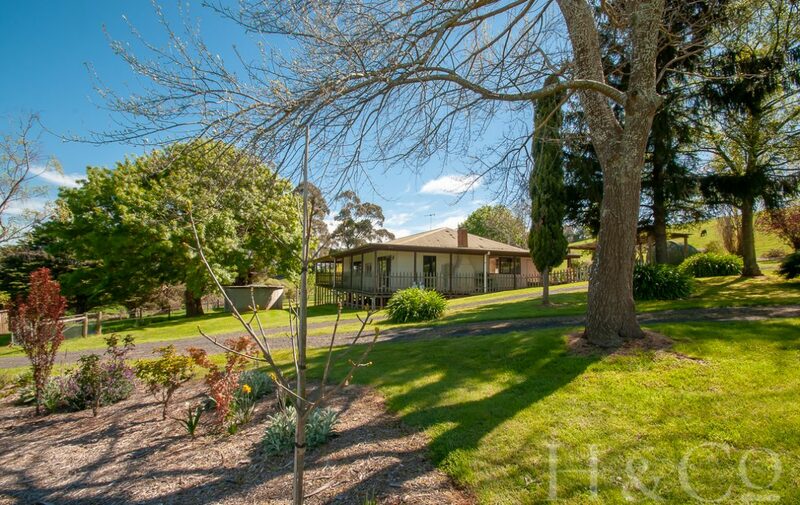 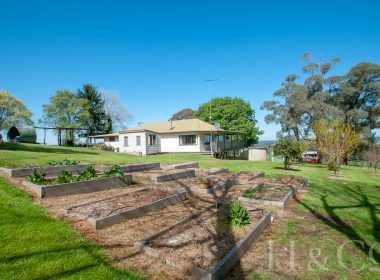 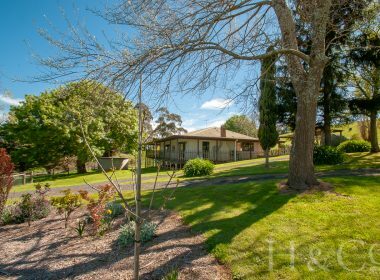 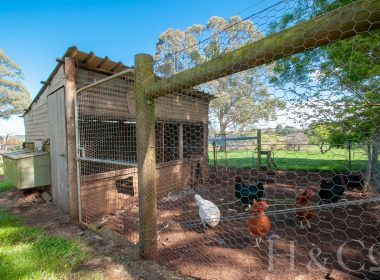 Also includes single carport, numerous sheds, chook house and vegetable gardens.